By far the coolest thing I did was I got to hold an American first edition copy of Wuthering Heights (top left). I mean the limited edition large paper cut 88/100 from Boston Houghton Mifflin Company (top two right) made me excited, but when I stumbled across the First American Edition in a case and they asked if I wanted to hold it I was like uh sure… And they just opened the case and left me with it. It was really neat to flip through and wasn’t too expensive ($1,300 I think) as it had quite a bit of water damage and an owner’s library sticker and some drawing in it. It was good to see it had been used, but also sad that it wasn’t in better condition. In the same bookshop I found the beautiful copy of Pride and Prejudice (above) and of course had to buy it. Earlier in the month I heard Julie Bindel speak at the college I work for and it was fascinating, can’t wait to read Straight Expectations. On the book buying front I was very proud of myself. I purchased two books (Dark Places and A Discovery of Witches) and received a coffee table type book, What Would Jane Austen Do? as a present. I read eight books last month including the final two for my 30×30 (The Return of the King and Harry Potter y la Piedra Filosofal), the entire Twilight Saga by Stephenie Meyer: Twilight, New Moon, Eclipse, The Short Second Life of Bree Tanner, and Breaking Dawn, and I FINALLY got around to reading Gone Girl which I won in a book drawing ages ago from Rebecca at Love at First Book! Now on to the Yearly Recap! I’ve cheated a little as I’ve included two series (luckily it wasn’t four :-D). Three of the authors were new to me and only one was published in 2014. They are in alphabetical order by author and are not ranked. These are just the books that when I looked over my list of the year that stood out to me as having been well worth the read. Stone Mattress, Margaret Atwood: This is the one sole book published in 2014. And let’s face it, hat is there to say about Margaret Atwood that hasn’t been said? From my re-read of A Handmaid’s Tale (and podcast about it) to her being the first author in the Future Library I’ve fallen more in love with her. This collection of short stories in which her characters age gracefully and gracelessly was moving and poignant. I can’t wait to see what she does next! An Unquiet Mind, Kay Redfield Jamison: This one I didn’t expect to see here on the top five list, but here it is. I read this at the suggestion of my therapist due to a personal relationship and how bipolar disorder was affecting it. The book was an eye opener about bipolar disorder, but also showed what people who face it can do with their lives. It was not an easy read, especially considering how close a lot of the stories hit to home, but I’m incredibly glad I read it. The Twilight Saga, Stephenie Meyer: This one was a lot easier to include than I thought it would be. I mean I still have major issues with her personal politics, but I thoroughly enjoyed the story. I’m not talking Twilight or New Moon, but Eclipse, The Short Second Life of Bree Tanner and Breaking Dawn were incredibly interesting and just the growth of her writing style and story telling ability was enough for me to include it. I doubt I’ll read anything new she releases (I’m in the middle of The Host), but that’s probably it for me. What I Talk About When I Talk About Running, Haruki Murakami: Two years in a row Murakami has made this list and I’m not in the least bit surprised. His writing is so incredibly beautiful and simple that you can’t help but fall in love with it. Add in that this book actually had me thinking I could (and should) run a marathon and this man is something special. I can’t wait to read more of his works, including his most recently released. If you haven’t read it yet, read it immediately! The Hyperion Cantos, Dan Simmons: This is another one I’m not in the least bit surprised made the list. As I read this series, a gift from my friend Alex, I was awe-struck by Simmons mastery and intelligence. From The Canterbury Tales mirroring in Hyperion and it’s follow-up in The Fall of Hyperion to the skipping forward hundreds of years into the future to the philosophical Sci-Fi genius of Endymion and The Rise of Endymion I don’t know how I understood half of what I did, but there are so many levels in which to participate in these novels you cannot go wrong. You might be exhausted by the end, but wow, what a series! I’m planning to put more time into my writing, not for any particular reason other than I enjoyed it. I’m really looking forward to wrapping up my Jane Austen fan-fiction/modern adaptation novel and seeing where that goes. 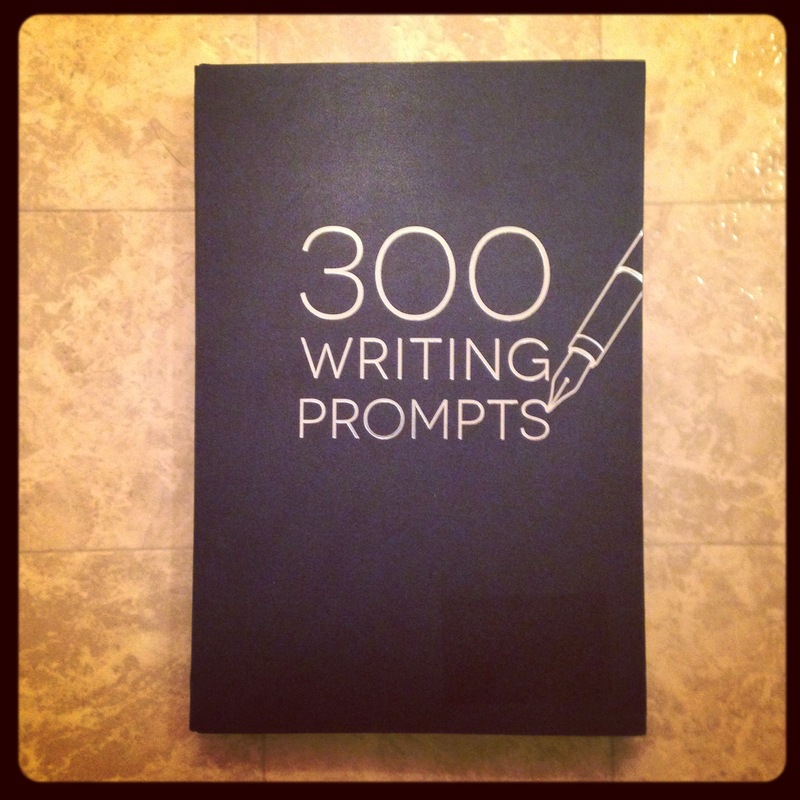 I picked up a copy of 300 Writing Prompts from Barnes and Noble (Hello, gift card!) and that was pretty much my only resolution for the year, 365 days, 300 prompts. Gives me some wiggle room right?! I’m also hoping to put a bit more time into New Entering Adulthood, when work got busy and I fell behind I was never able to catch up. I’m going to start with a much less ambitious goal of once a week to every other week and see how that works out. 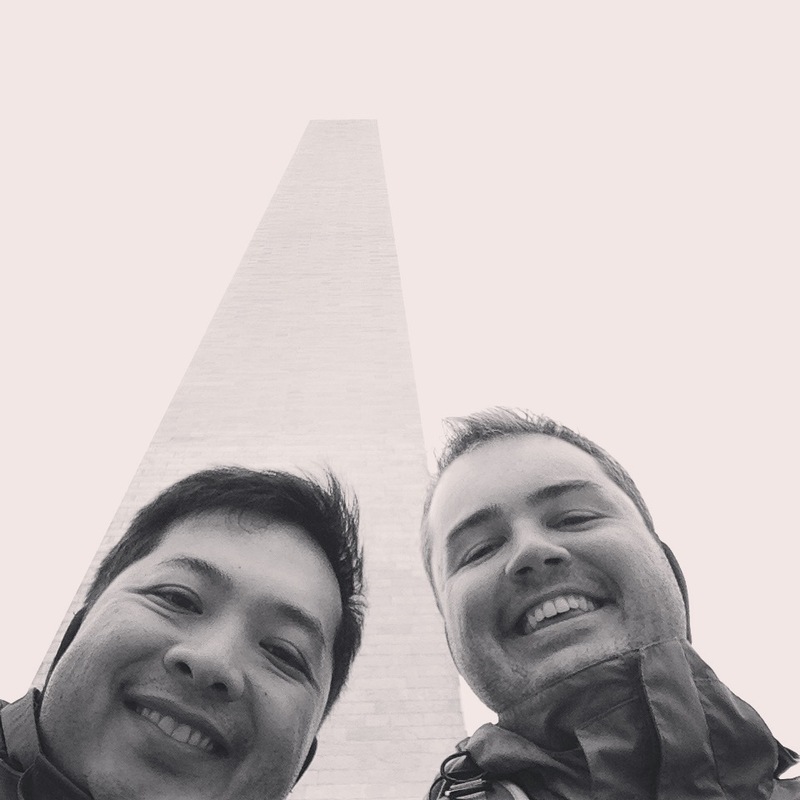 As for this blog I’m planning to continue but I’m going to make a few changes. The biggest one is going to be how I number my books. Rather than break it up yearly, I’m going to just number them in consecutive order. So the first book of 2015 will be 326. That adds together all the books I’ve blogged about and then starts at the next number. I like this idea because it makes it a continuous list and doesn’t break it up or compare year to year. I debated going back and editing the old posts, but it’s not worth it. I’m toying with including publication data of the books I read, but I haven’t decided about that – so many others do it, but I’m pretty lazy. In addition, I’m planning to try to keep up with my random monthly posts for Culture Corner and Workout Wednesday, but I’m going to put less pressure on myself. I’ve all but given up on the Classic’s Club meme, but I’m definitely looking forward to reading quite a few Classics this year. A few friends and I are doing a Jane Austen Book Club type deal so I’ll at the very least get a few more of those read. Other than that my primary goals as always are to reduce my TBR shelf and post y responses in a timely manner. I really want to focus on my physical shelf this year and I even did a bit of rearranging before I left for the holidays to allow me to read larger books and some quick reads early in the year to start clearing up space. I’ve bought or been given some amazing books and it’s time I made a dent in them! Thanks Jessica! I was surprised I’d read that many even though it’s a dip in numbers I was okay with it. Can’t wait to see what this year brings! Even with the water damage I think I would have been seriously tempted by that first edition. Not everyday you get to hold something as special as that. i keep dancing with whether to include specific info in my reviews like year of publication and name of publisher. I see some people even get as far as the number of pages but i’m just not that well organised. Yeah. It’s rough especially if I fly through a library book and forget to write it down! It really was a bargain! As soon as we got back to the hotel I immediately started researching First American Edition costs and it was cheap, mostly because of the weather damage, library plates and drawing, but it was still SO tempting! 77 books is impressive, great job! Did you think this time last year that your most read author would be Stephenie Meyer? 🙂 Good on you for going in with an open mind, though, and finding things you like. Extremely cool that got to hold and flip through that copy of Wuthering Heights. Only a very small feeling that it would be, what was surprising was that I did find things to enjoy.I mean the story was great even if it could’ve done with a lot less glitter and mopey-teen-angst. I think I used up my entire year’s worth of self-restraint not scraping together all my money to buy that copy…one day though, one day!